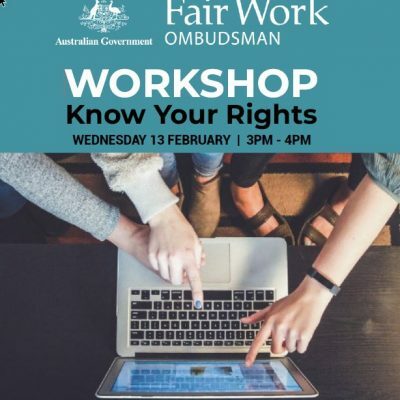 The Fair Work Ombudsman (FWO) is visiting the Student Hub for a workshop on fair workplaces and student rights. Read more about the FWO, what they do and how they can help you. 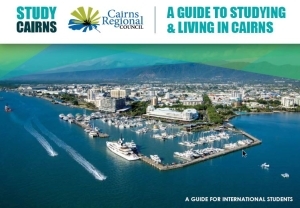 You MUST register your attendance by clicking the REGISTER button – feel free to bring a fellow student friend, but we must know numbers so don’t forget to include them in your registration.